Hi guys, Today i am going to share a reliance free 3g internet trick. I know that many of you are feeling irritated after blocking reliance smartwap trick. But friends, techintor.com always find new tricks and provide to you. Yes here i am posting an another reliance free unlimited 3g internet trick. 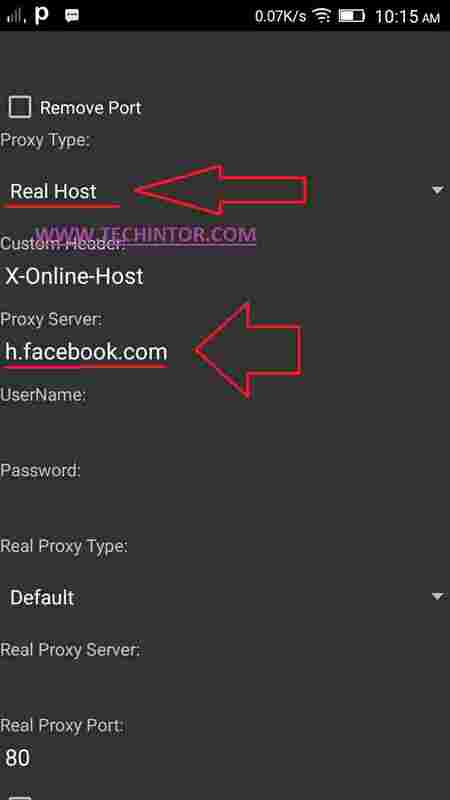 This reliance unlimited free 3g internet trick is based on Psiphon android app and so this trick is only applicable for android users. I am very happy to tell you that this trick is unlimited and so you can enjoy unlimited browsing and downloading with this reliance 3g internet trick. I am frankly saying that, This reliance psiphon 3g trick is not tried by me. So I can’t promise that this will 100% work for you. Anway give a try. My friends [online] told me about this trick. So that I am sharing this trick. So guys please don’t think and comment we are cheating. we are only sharing our knowledge. 1. First you need to activate any reliance fb plans. I recommend you to use reliance unlimited FB pack. 6. Enjoy Free unlimited 3g internet on your reliance sim with psiphon android app. 7. wait for connection, start enjoying free high speed 3g internet on your reliance sim with psiphon androidapp. I hope you guys enjoying unlimited free 3g internet browsing and downloading with psiphon reliance free 3g internet trick 2019. As i mentioned above i am not personally not checked above trick. but hope it will work. try yourself and comment below. Don’t spam our comment box with advertisements and other spammy comments. Also don’t comment that this trick is not working or fake without trying. The password techintor.com is working. It is fine. Try once again. Bro.. I have installed your Psiphon handler 82 but its not working.. Its again the same problem.. Net not working after connecting whole tunnel device.. I think it is their limit. try this, disconnect before 400mb and connect again. connecte hota hi nahi hai…. First of all thank you for our trick.I tried both Facebook and twitter host trick both are working but their is no 3g speed in Facebook host(500mb 3g data pack enabled) and in twitter host data deduction happens.pls tell me how to increase speed in Facebook host and prevent data deduction in twitter host.I tried both tricks with 3g data pack.not able to recharge Facebook or twitter pack using activation message. Sorry it's ur trick not our. First of all thank you for your trick.I tried both Facebook and twitter host trick both are working but their is no 3g speed in Facebook host(500mb 3g data pack enabled) and in twitter host data deduction happens.pls tell me how to increase speed in Facebook host and prevent data deduction in twitter host.I tried both tricks with 3g data pack.not able to recharge Facebook or twitter pack using activation message.I'm from Delhi. is it working now from 25-27 oct onwards?????????????? ?